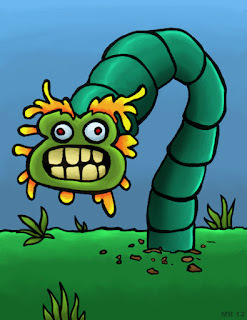 Glurms are small, inch-long worms known for their devastating effects upon ecosystems. 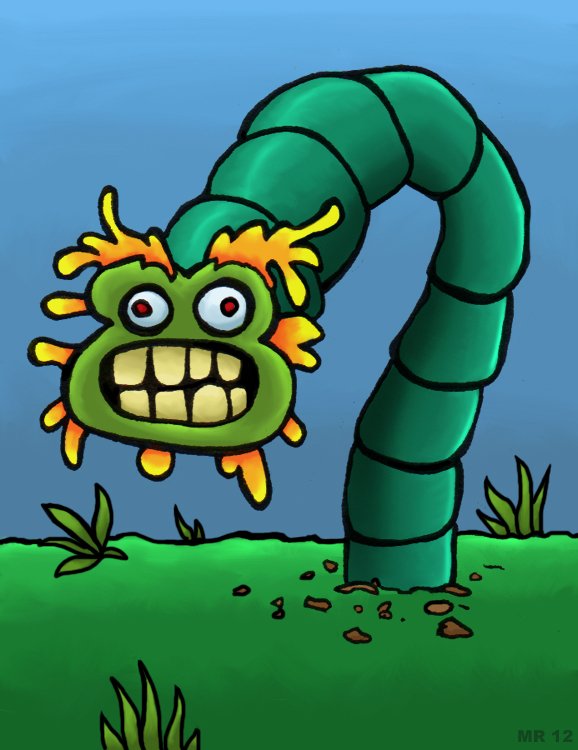 Glurms use a highly acidic digestive juices to rapidly consume plant life. They have been known to destroy large forested areas in a matter of weeks.